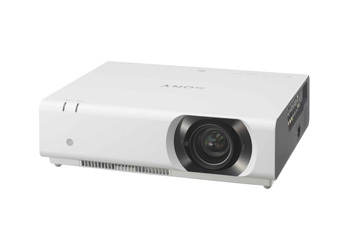 A great fit for mid-size to large classrooms and meeting rooms when cost is critical VPL-CH300 Series data projectors deliver an outstanding brightness of up to 5000 lumens and ultra high-quality images with WUXGA resolution. 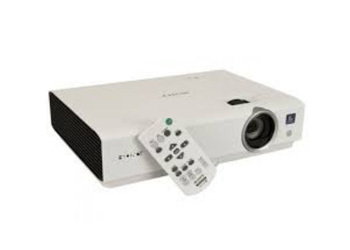 • Digital Interface HDBase T for Cost-effective Connectivity. 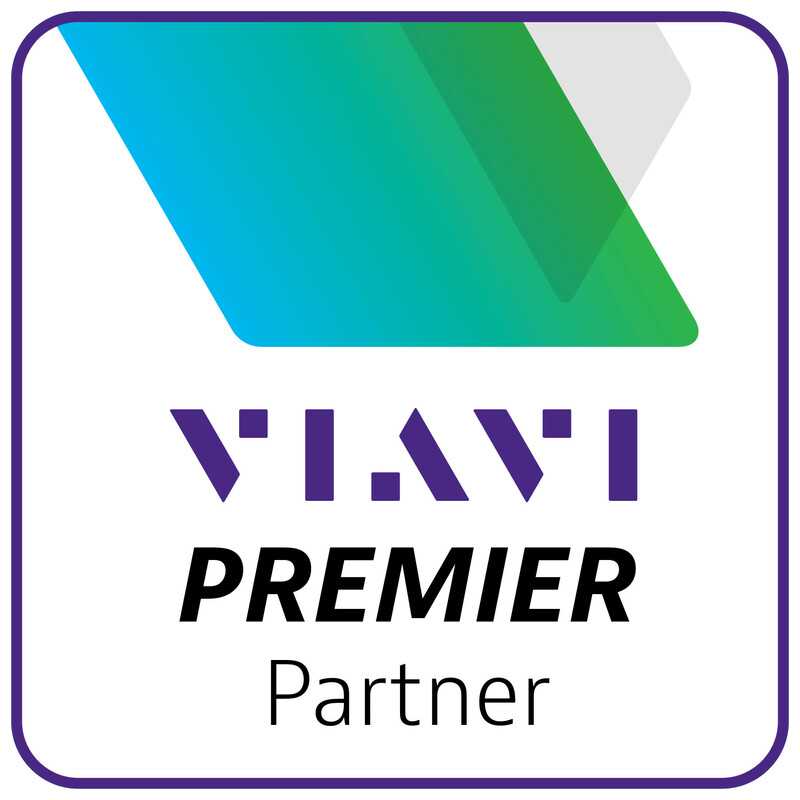 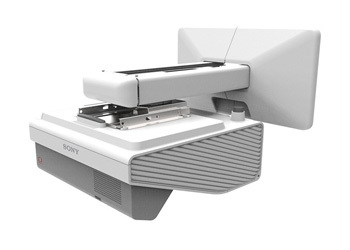 Sony's User-friendly Ultra Short Throw Projectors Make It Easier for Users to Collaborate Effectively. 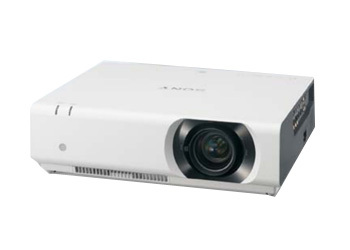 Sony has introduced new 3LCD ultra short throw projectors, the VPL-SW600/SX600 Series.